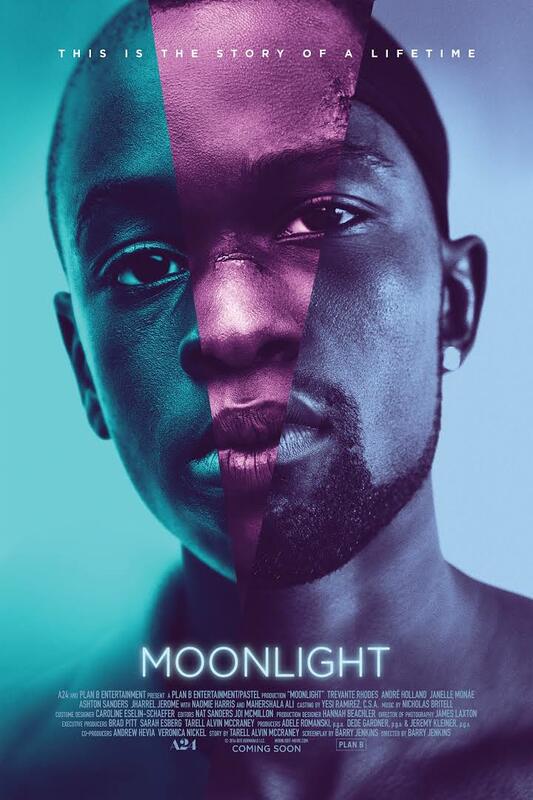 DAZZLE will be showing a number of films at various venues, but Tuesday is our main feature night, and we are excited about the movie Moonlight. A genre-defying film. Its visual splendour belies its tough, surface-level subject matter, while the performances pull us deep below that surface with their soulful naturalism. 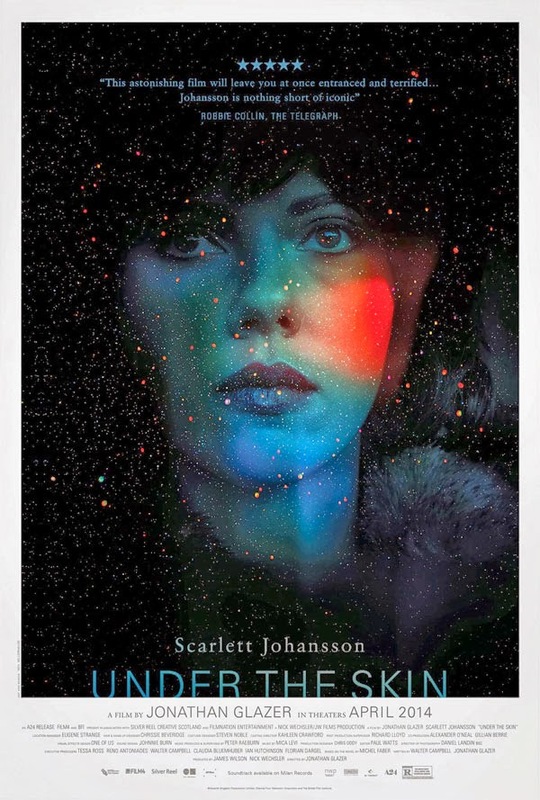 Please join us as we enter the dark world of cinema with illuminating content. 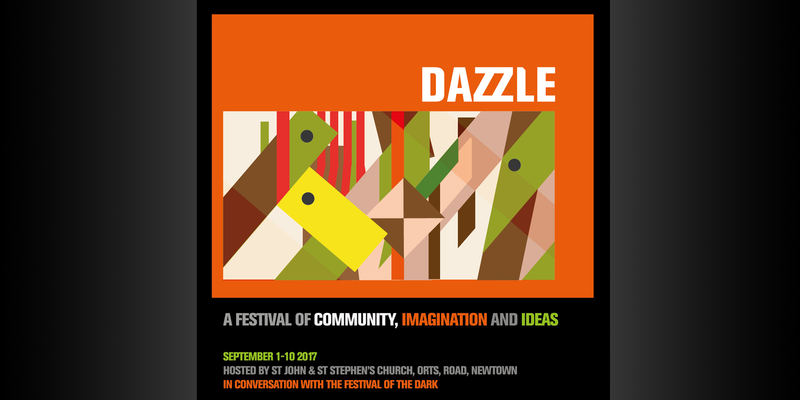 By now the DAZZLE crew (you) will be getting to share stories. This is a good opportunity to relax together. A pop-up showing of Jonathan Glazer’s fascinating and disturbing science-fiction movie Under The Skin will occur during the week, others will be announced.